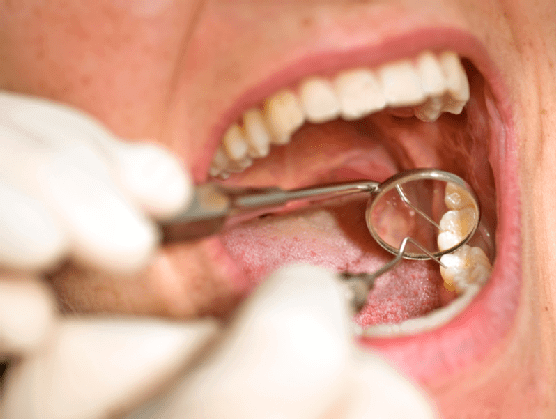 Root canal treatment is necessary when a tooth becomes non-vital due to trauma or deep caries that has reached the inner layers of the tooth (pulp). The root canal treatment procedure involves complete removal of the pulp (tooth’s vessels and nerves) which lies on the tooth’s roots, cleaning the roots from bacteria and their toxins and finally filling the roots with a special filling material (ghuttaperka). The whole procedure is performed under local anaesthesia, is painless and is completed in one or multiple sessions, depending on the tooth’s initial condition and the complexity of the roots’ anatomy. Usually, a tooth that has been root treated is subsequently restored with a crown, as it is quite fragile and large amounts of its structure are missing.